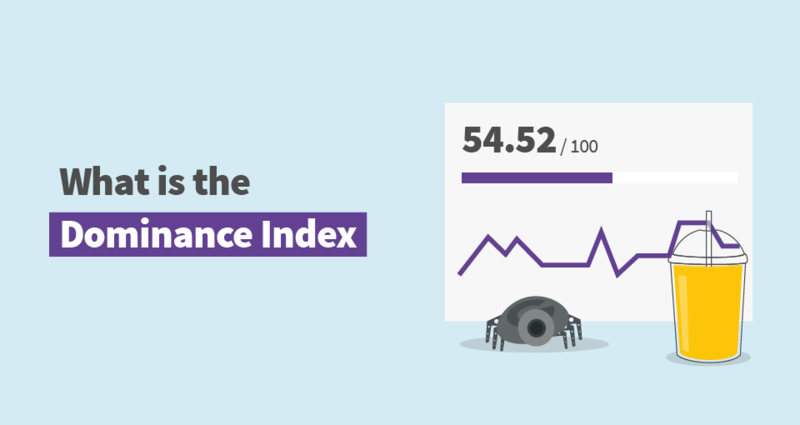 By: Maros Kortis Mangools blog SERPWatcher What is the Dominance Index? What is the Dominance Index? 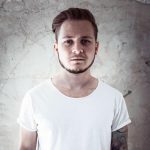 The Dominance Index is an aggregated metric that represents your unique share of the whole possible organic traffic based on current keyword positions and weights (search volumes) of the keywords in a rank tracking tool we recently launched – SERPWatcher. We’ve developed this metric as one of the most important metrics of keyword position tracking in general. And that’s not about rankings themselves. It’s about how they influence your organic traffic. How is the Dominance Index calculated? The Dominance Index value is based on the selected time frame. 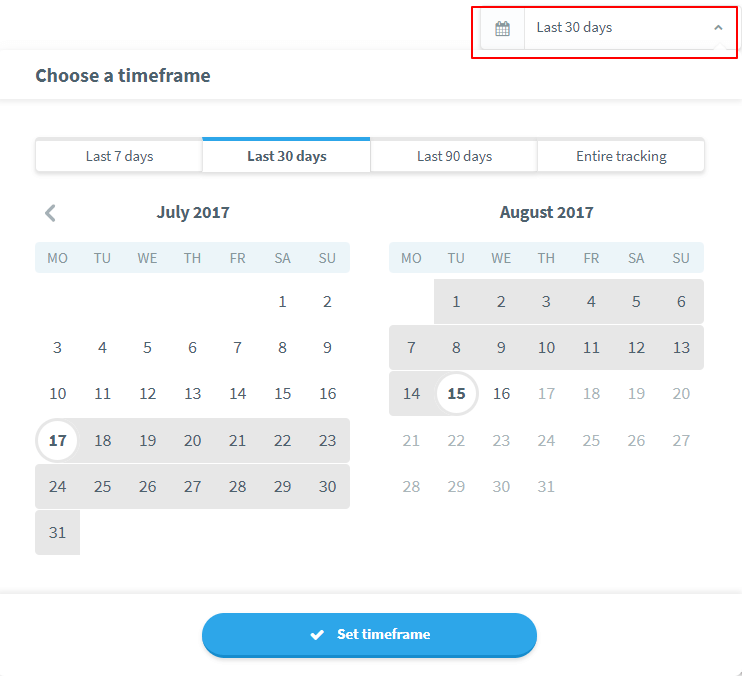 In other words, it changes as you select different time frames in the tool. 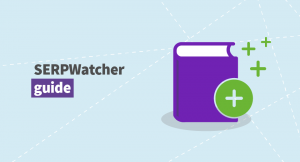 Check SERPWatcher guide for more detailed info on how to get the best of the tool. What is a good Dominance Index value? The Dominance Index is indicated on a scale from 0 to 100. To put it simply, the higher the value, the more you dominate the niche. Consequently, the more relevant organic traffic your tracked keywords generate, the more users, leads, and conversions you have. You shouldn’t optimize to rank first for every keyword you track in SERPWatcher. Take into account search volumes, quality of the traffic they generate, and analyze SERP on a regular basis. Being first is great but that’s not what rank tracking is about. Focus on the overall progress to evaluate how the organic traffic develops. It’s not about tracking keyword after keyword and their positions. Thanks to the Dominance Index, you can track the overall progress in SERPWatcher. On top of that, it provides other aggregated metrics such as Estimated visits per month, Keyword position flow, Top rankers, Top outrankers, and Keyword position distribution. Are you new to rank tracking? No worries. Read our article about rank tracking basics, what factors influence the rankings and the best practices.